You can make numbers say anything you want. Data can be arranged to prove any point, but that doesn’t make it the point of research. Market research proves there is strength in numbers when those numbers support and drive strategic insight. The notion of strength in numbers is so critical to marketing success that we decided to make it the focus of our campaign this year. 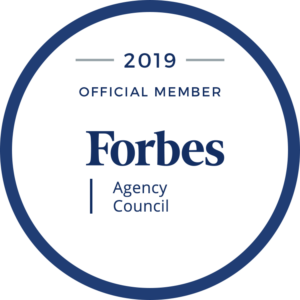 As a Hubspot-certified agency, we create inbound marketing campaigns for clients to help their businesses grow, week in and week out. Yet, we didn’t want to be the cobbler’s kids, so we used our blog as a way to shine our proverbial shoes. While our initial content campaign in 2018 was hugely successful, we saw opportunities for improvement in our post mortem look at the end of the year. 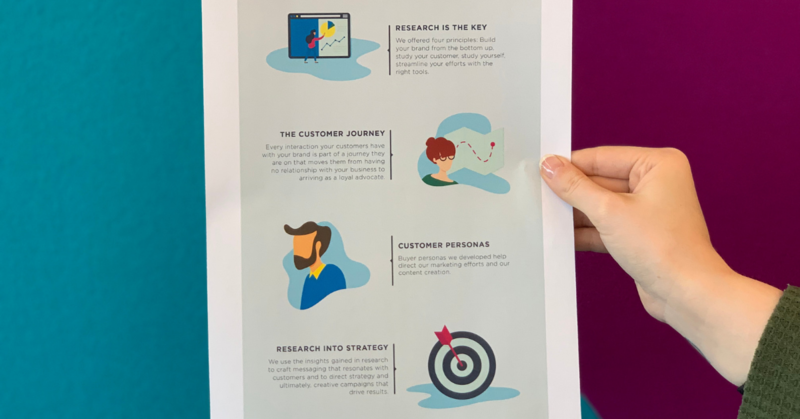 We then spent the first quarter doing exactly that around the topics of Market Research, Brand Identity, Customer Journey, Buyer Personas and Go to Market Plans. Buyer Personas — ever wondered how they fit into the customer journey or how to write one? Read this post. Our content this quarter wasn’t entirely about market research, however. We also discussed brand identity and one of the foundational elements of a business plan — go-to-market plans. If change is the only constant in the marketing world, then refusing to innovate will make any business obsolete. That principle holds true, even for something as seemingly timeless as branding. Discover the meaning of branding, its evolution over time and the new rules of executing brand identity for your business in this post on the new rules of branding. An integrated marketing plan, or Go-To-Market Plan, is an essential business tool for translating your marketing strategy into tactical reality. Read all about how to create a good one for your business in this post on go to market plans. 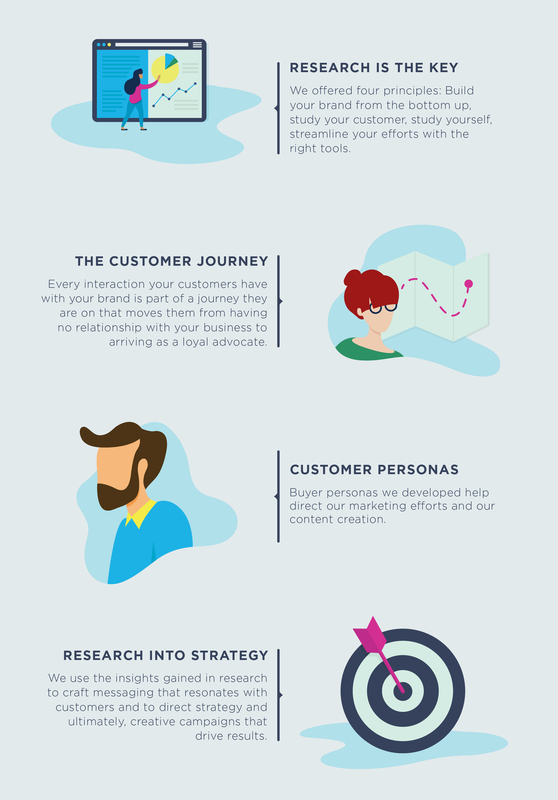 To tie up our content with a pretty bow (and help those of you who are visual learners) we created this neat little infographic to summarize the value of building branding, strategy and marketing campaigns on a little thing called market research. Don’t waste another minute of your time or dollar of your marketing budget on hope-driven strategies. Download our ebook and gain confidence that your marketing initiatives will drive real results.